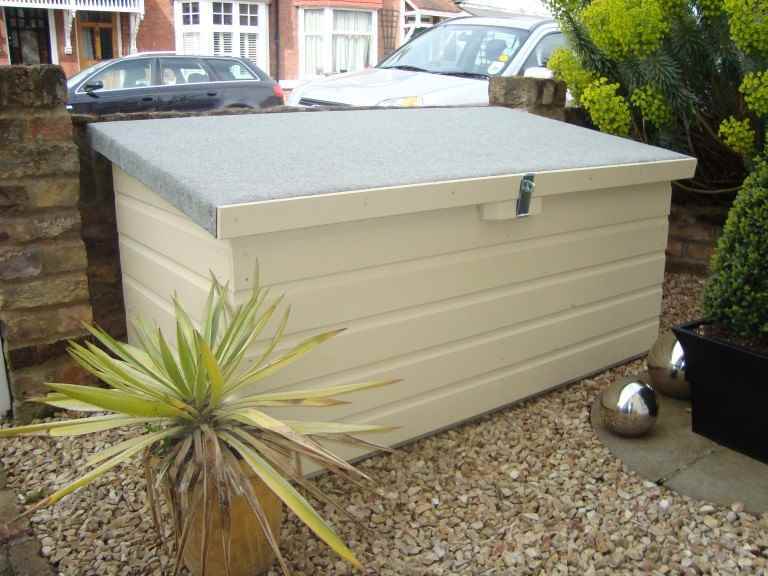 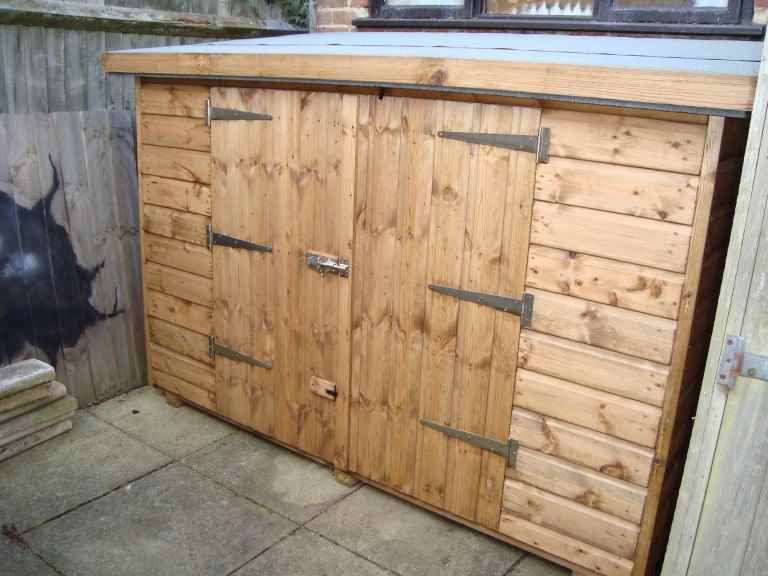 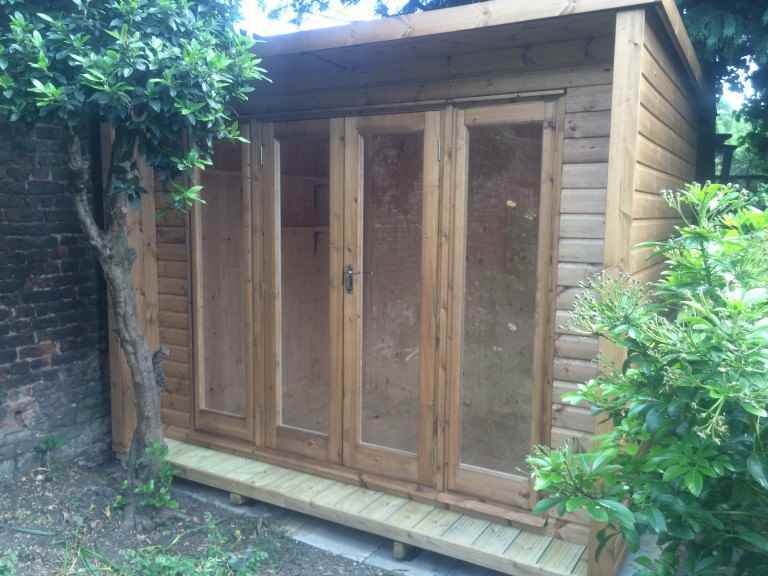 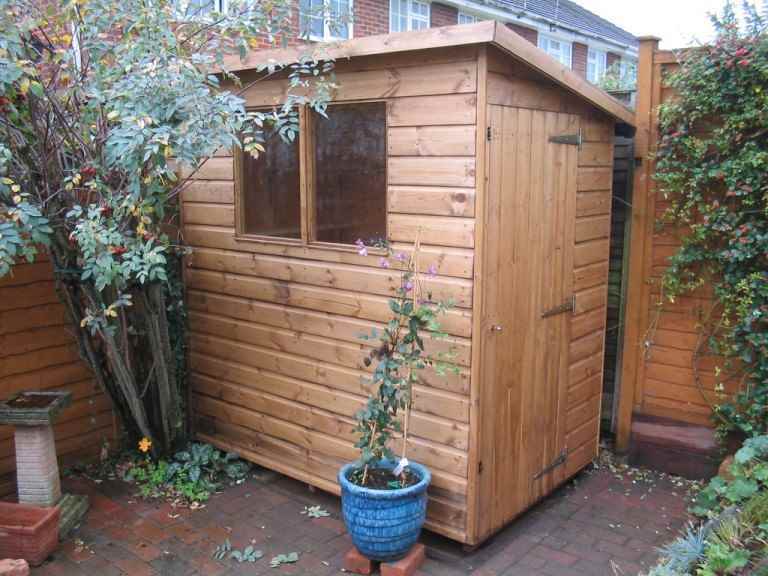 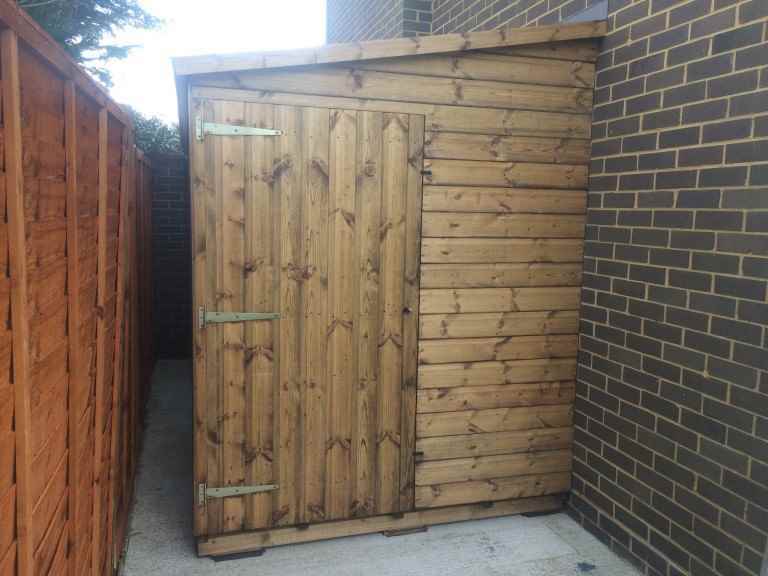 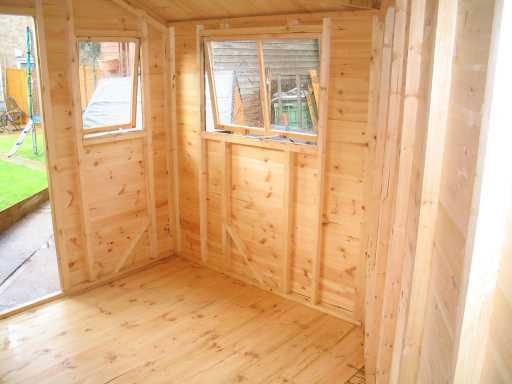 A serious consideration for many Weybridge home owners is how to keep your garden shed secure. 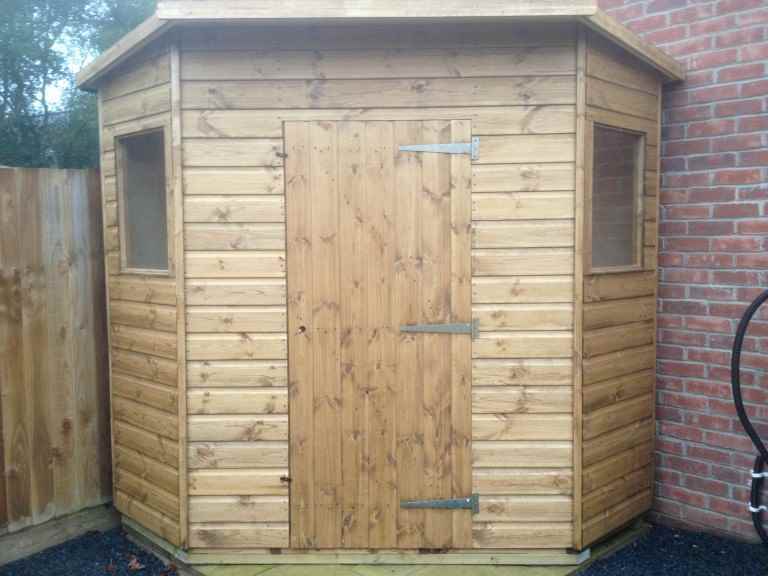 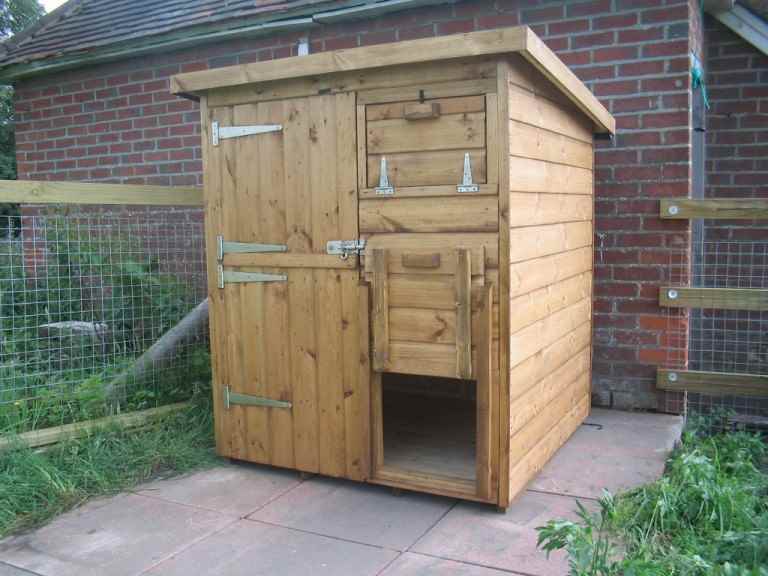 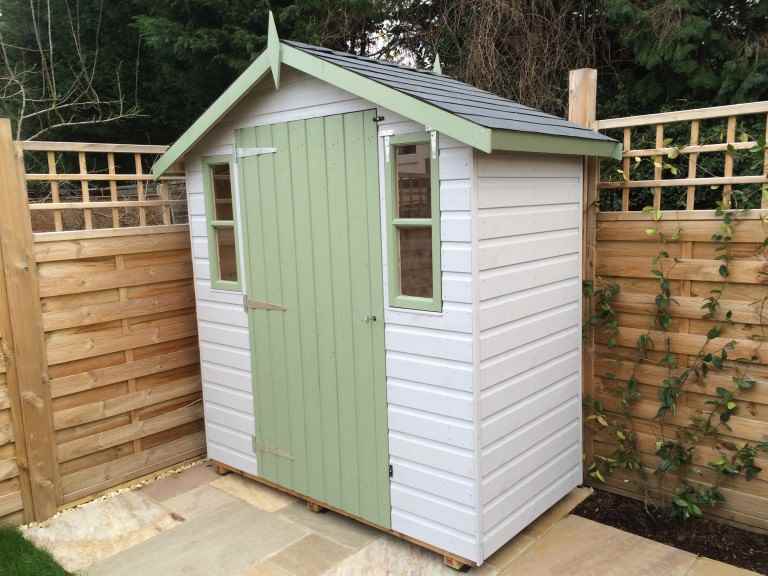 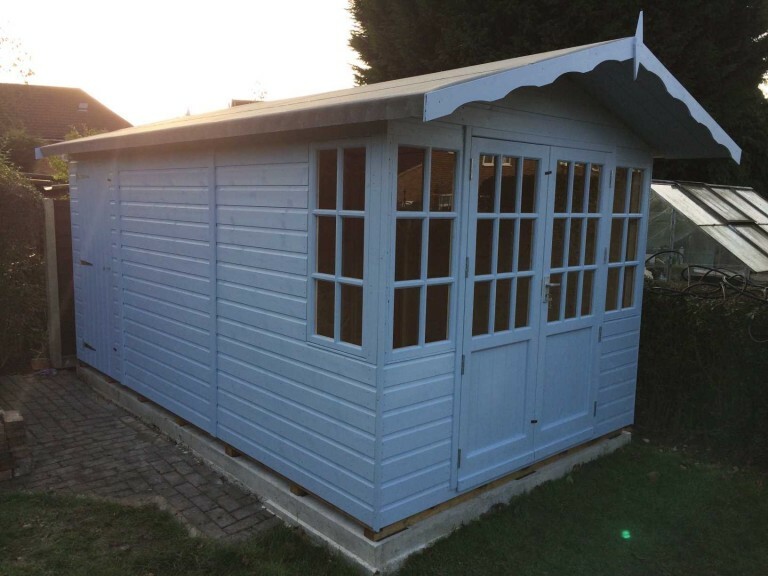 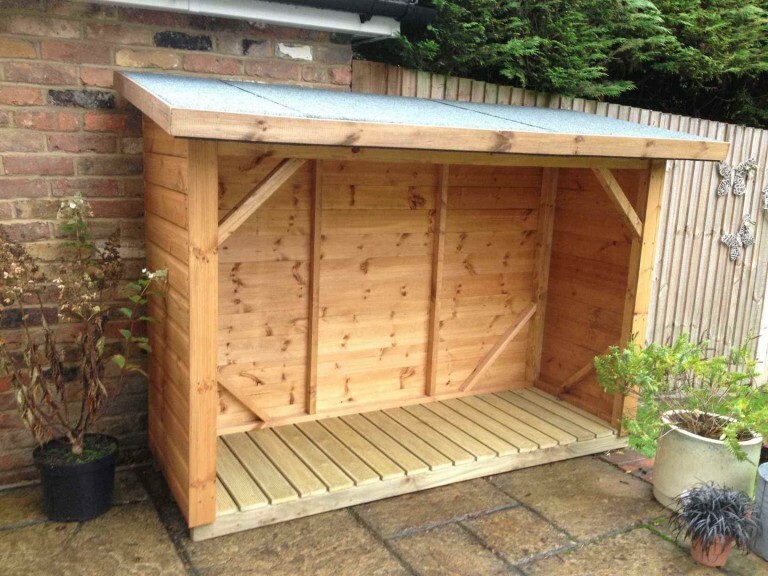 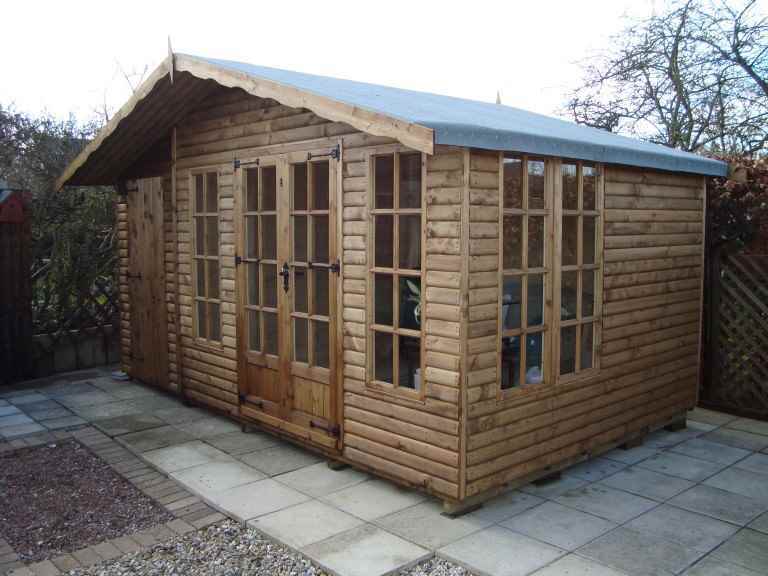 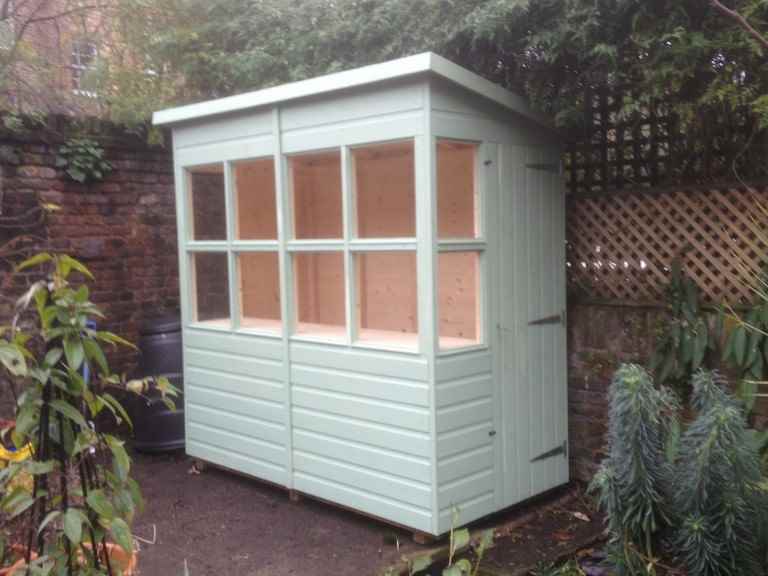 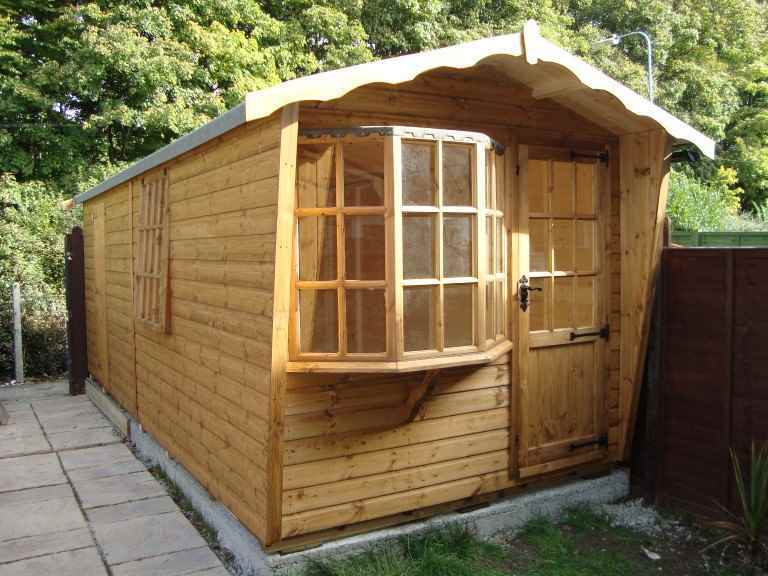 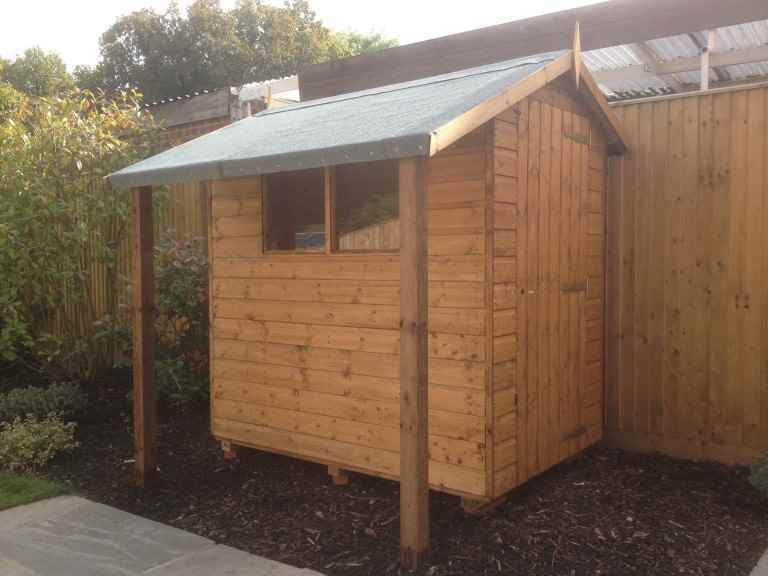 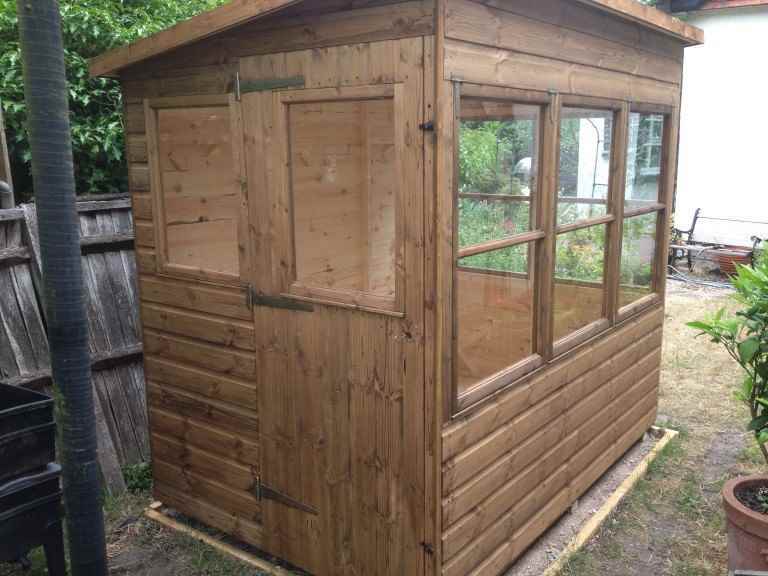 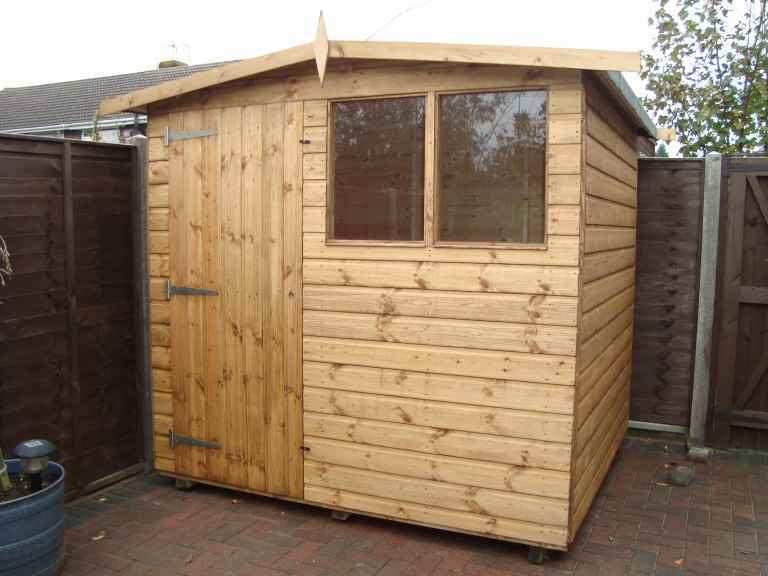 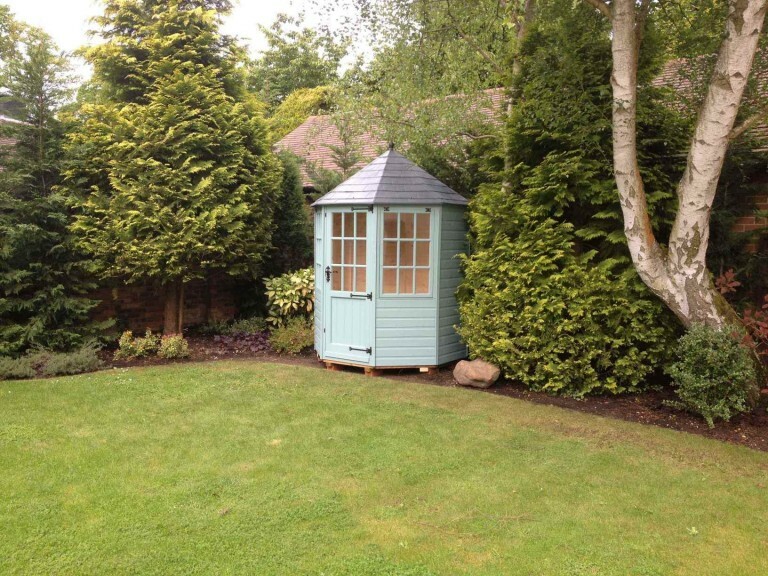 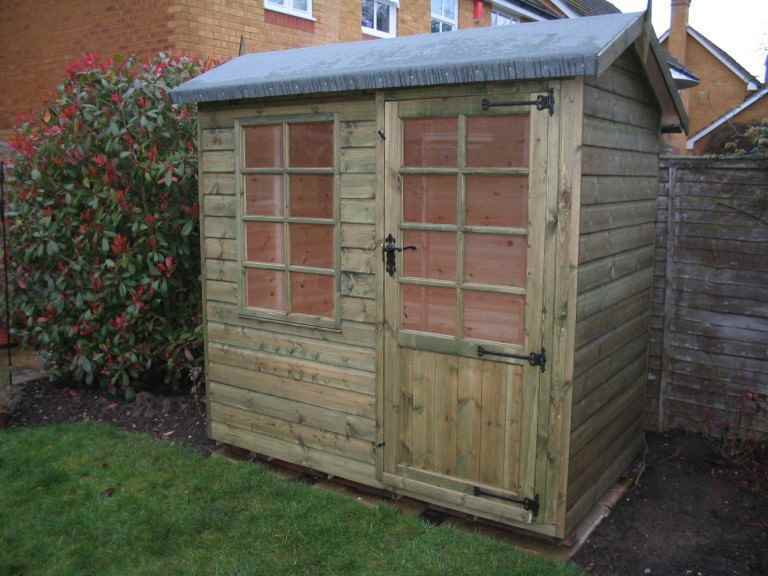 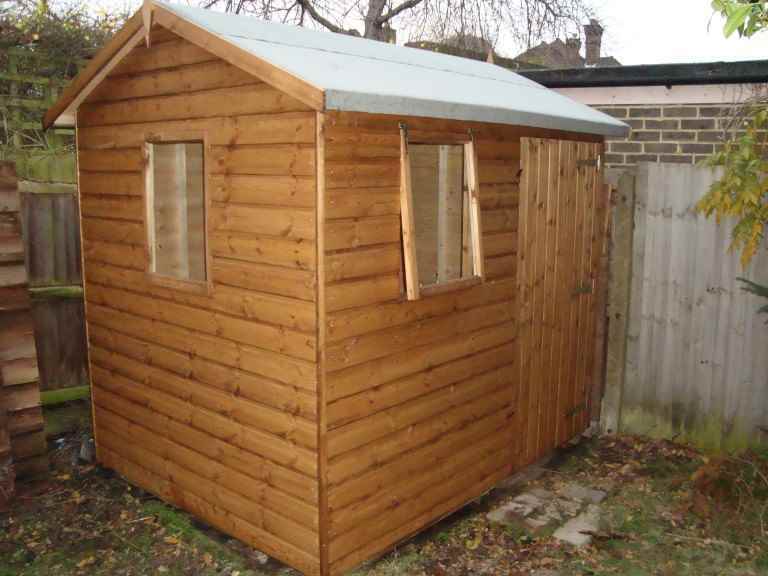 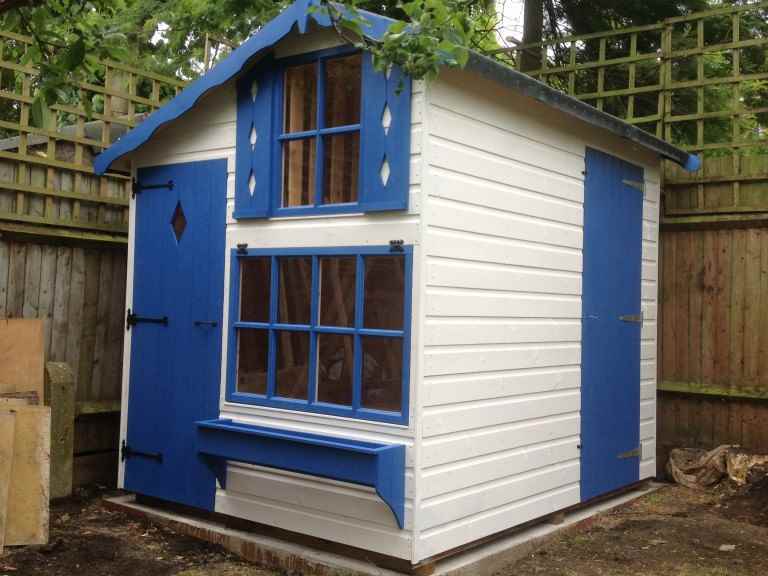 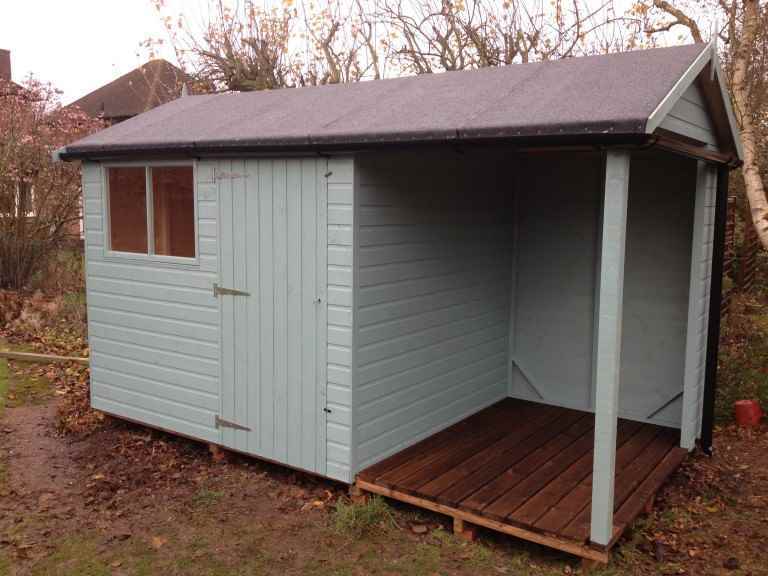 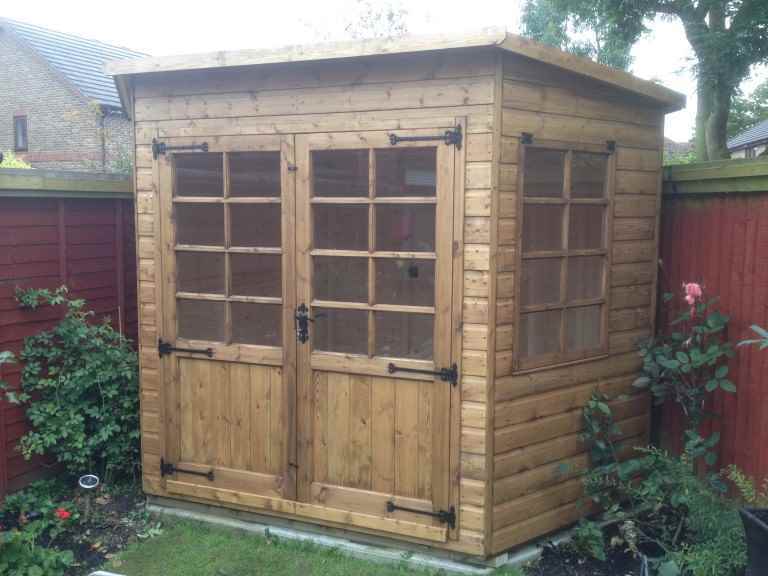 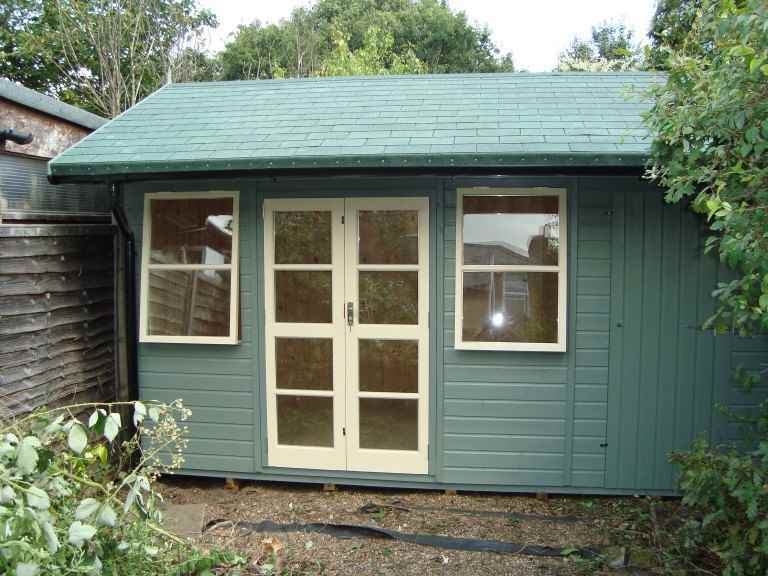 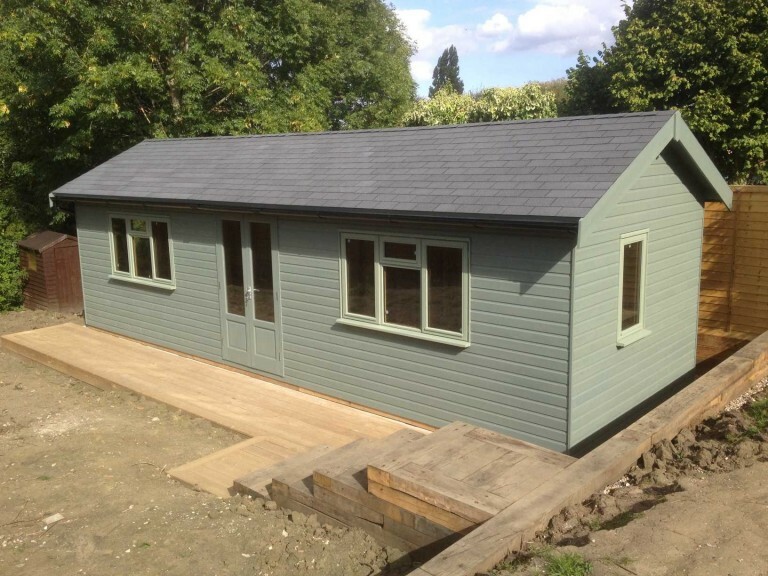 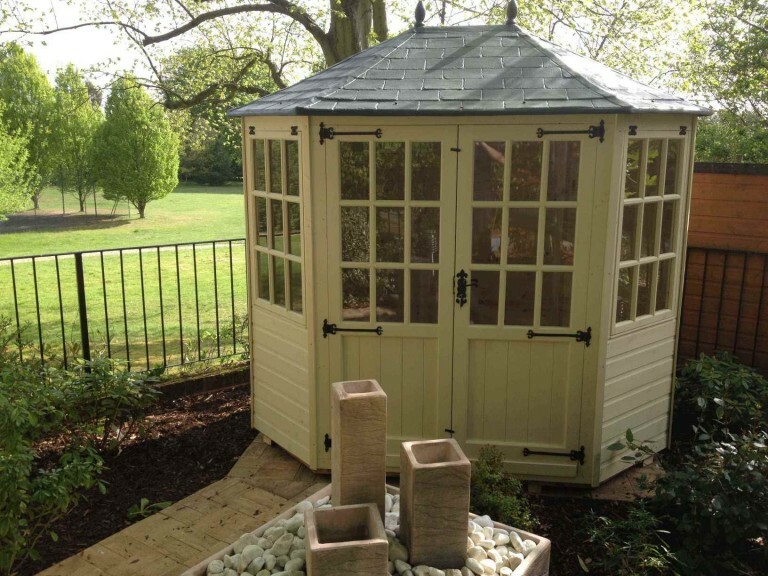 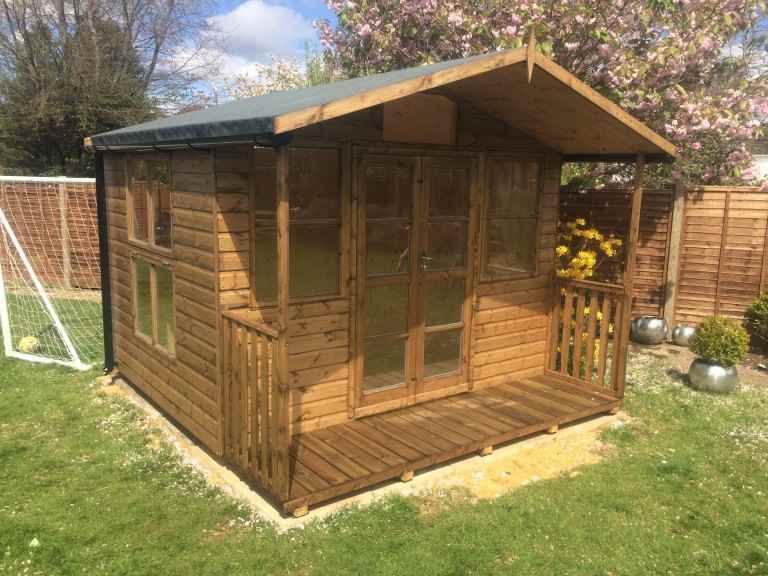 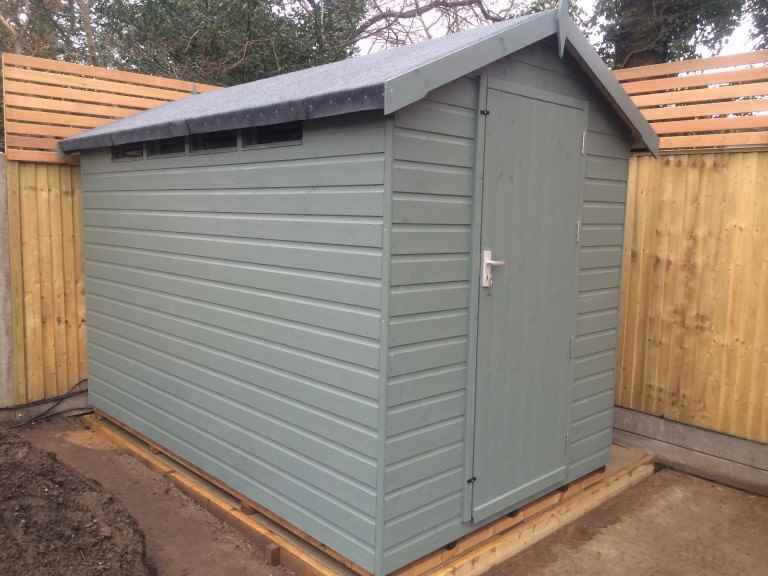 Garden sheds are often used for the storage of valuable items, such as garden machinery, bicycles, toys, garden furniture and even office equipment. 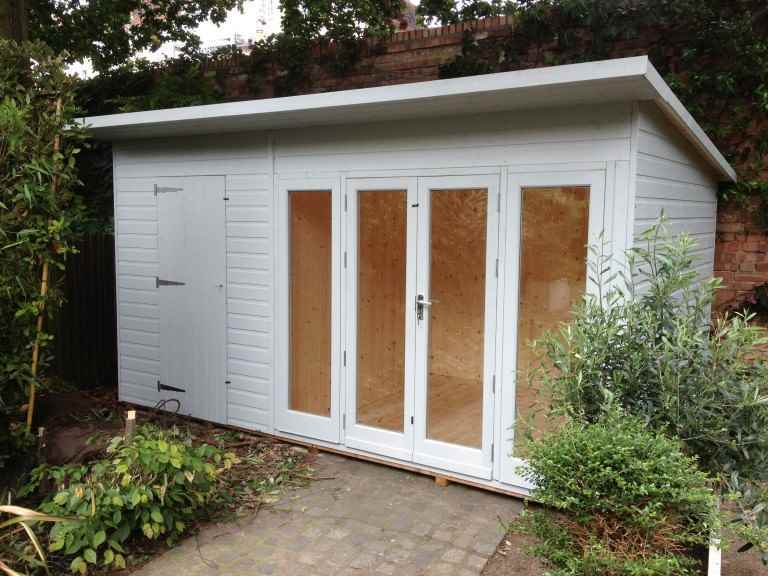 A Weybridge garden shed is also generally much easier to break into than your home, so it’s important to make sure you keep it as secure as you can. 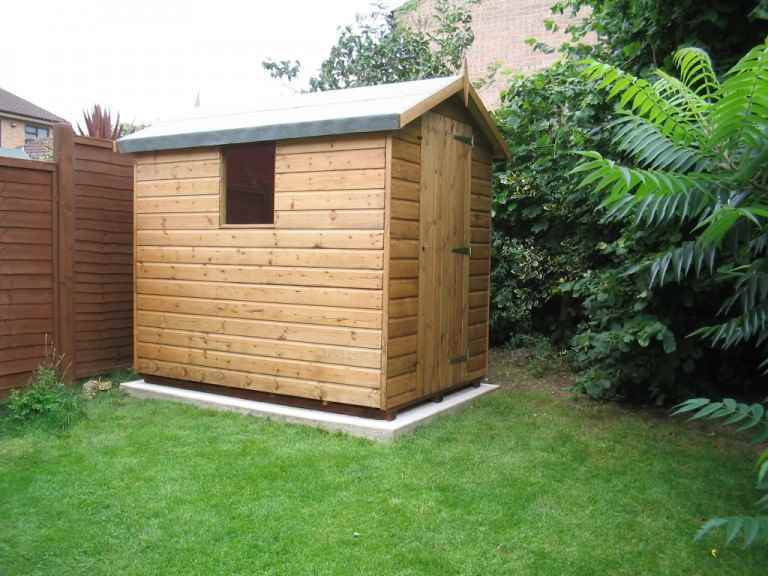 paying attention to where your garden shed is installed – if you can see it from the house, this will help you to keep an eye on it.